3 People are going to be awarded by Bharat Ratna 2019. Prime Minister Modi and President Ramnath Kovind select these three personels for Bharat Ratna. 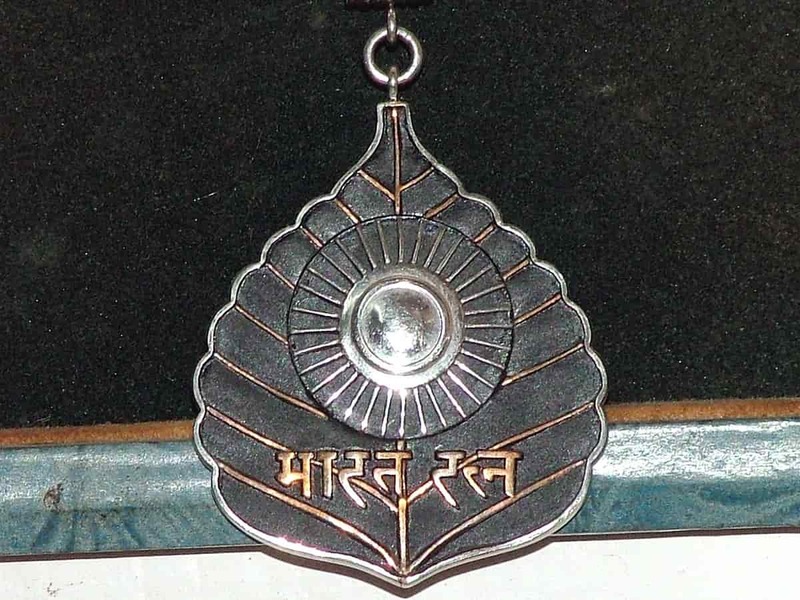 Note that Bharat Ratna is the highest civilian award in the Republic of India. Every year Prime Minster and President of India collaboratively select three persons for this award. However, Bharat Ratna is now given to any person in any field of human endeavour who shows their exceptional performance in that field. Previously, Government gives Bharat Ratna to only those persons who belongs to arts, science, literature and Public service field. The 3 persons who got Bharat Ratna 2019 are Ex President of India Pranab Mukherjee, Late Bhupen Hazarika, and Nanaji Deshmukh. He serves on different ministry in India from Time to Time. However, the highest position he serves in his lifetime is the President of India. 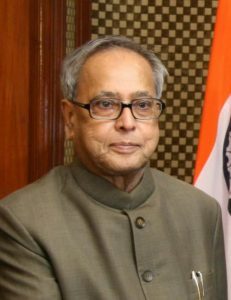 He became the 13th President of Indian serving between the time period July 25, 2012 to July 25, 2017. Hounured with Padma Vibhushan back in 2008 and now with Bharat Ratna. He was an Indian Playback singer born on Assam. Some of his notable works you can see in hindi films like Rudaali 1993, Darmiyaan In between and many more. 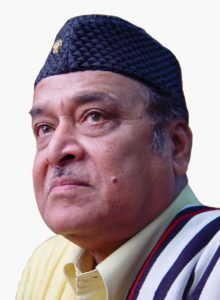 Moreover, Hazarika Ji got Padma Shri back in 1977 and got Padma Vibhushan in 2012 Posthumously. And now, will get Bharat Ratna also Posthumously. Hazarika Ji also belongs to Political party BJP. 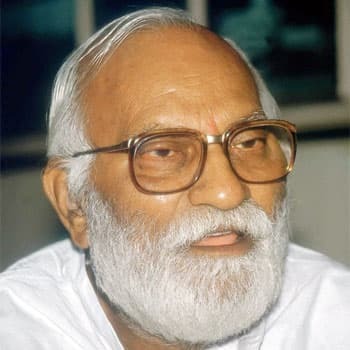 Talking about Nanaji Deshmukh, He was an Indian Activist moreover, a RSS Volunteer who works in several fields ranging from Health and education and also Joins Bharatiya Jana Sangh later. He got Padma Vibhushan back in 1999 and now got Bharat Ratna Posthumously. Next articleHow to Book Train Tickets in Jio Phone and Jio Phone 2?